Our new Editor has announced that we are going to add a slot in the mag covering member’s new bikes and as I have recently made a purchase here is my review!! I acquired my GT late last year after some thought and deliberation. I like sports bikes, I like adventure bikes and I like naked bikes. In an ideal world we would all have numerous bikes to cover our numerous needs and emotions. However, the reality is garage space, finance etc. etc. 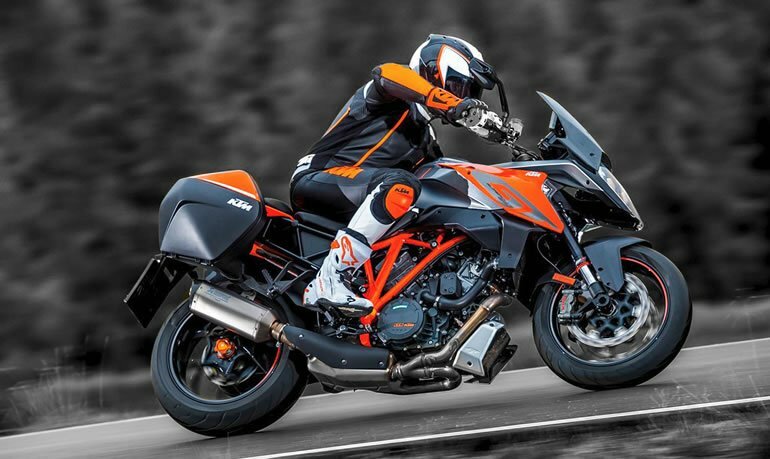 It is so much simpler to own and run just one bike but the choice of that single bike must be carefully considered and for me I need a bike that can satisfy my sporty riding style and carry my better half on occasion. 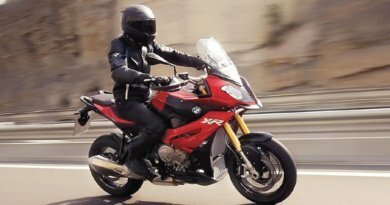 Carrying pillions sounds easy until you consider that you and the pillion both need to carry luggage and so you enter the world of side panniers and top boxes. I hate the clumsy boxes but they are so much better than soft universal throw overs with all those annoying straps. All these considerations lead you to a bike of choice and so the GT was for me and it does it all in spades – I have been well and truly Tangoed! 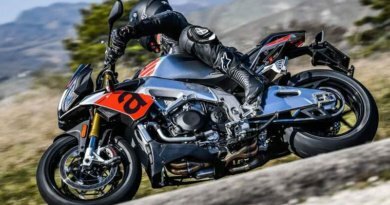 The Engine – Like all punchy big V Twins it’s got loads of grunt, lots of engine braking and bags of character and brutal when pushed up the rev dial. Chassis, brakes and comfort – The firm seat is on the tall side but manageable it has cornering ABS (hope never to use) and WP semi active suspension that you can adjust pre-load and damping to suit load weight. Brembo brakes are fantastic too. What is the KTM Super Duke1290 GT? There are too many features to list and quite frankly some are just plain superfluous. 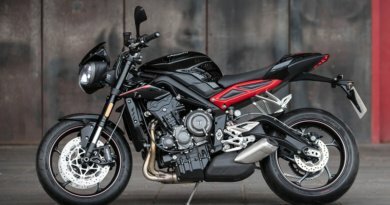 The GT uses the same LC8 engine platform as the Super Duke R and the Super Adventure but the bike basically is a Super Duke R with a bit of extra fairing, medium length screen (adjustable), strengthened rear sub frame to accept side panniers (very neat) and a slightly retuned engine to suit it’s Sports touring focus. In a word Superb – everything is where it should be and the fancy pants electronics settings are all very intuitive to operate via the left-hand thumb control. All of which are as equally useful as they are distracting. As the ignition key is turned a message on the dash lights up announcing READY TO RACE! Oooohhh it means business then!! It certainly doesn’t disappoint with it’s visceral no mess approach. Cruise control, switchable power modes and daft cornering lights that light up the left and the right side of the road as you lean in respectively – there are gadgets galore. I added the optional heated seat which I highly recommend on any bike and the eye wateringly expensive side lockable panniers which are surprisingly light, watertight and clip on and off in seconds and have enough capacity for a fun weekend for two. My riding experiences on this bike so far have been good fun, eventful and expensive…. let me explain. I had only had the bike 2 weeks my first mistake. Whilst riding in Wales I made the mistake of riding off without locking the rear seat that covers a small storage area. After about 5 miles I could smell burning – I stopped to find that the rear seat had popped off and wedged itself between the exhaust and the rear tyre resulting in molten foam being sprayed over the back end and a ruined rear seat. and with a rad guard now in place there can only be good things to look forward to. Look out there is flying Tangerine coming out on the BAM rides.